Every year in IRAN expends so much money to provide 300Tons EBDH Catalysts for PPC (Pars Petrochemical Complex in the south of IRAN) SM production unit and 65Tons EBDH catalysts for Tabriz petrochemical SM production unit. These catalysts cost more than 70$M. and during IRAN’s embargo, we provided these catalysts by tender process customary, but just One China Company joined tender process, in spite we inquired some other companies to participate in tender process. These catalysts are unsupported catalysts and needs to be replaced every year, and cannot be recovered. It should be noted that at now in IRAN we don’t have EBDH catalyst production unit and every year we have to Import this catalysts. The company will be the first one in IRAN and so the entire region. Every year in the world more than 30 Million (Ton) SM (Styrene Monomer) is being produced, totally every year world SM production units need more than 15,000 Tons of this kind of catalysts. 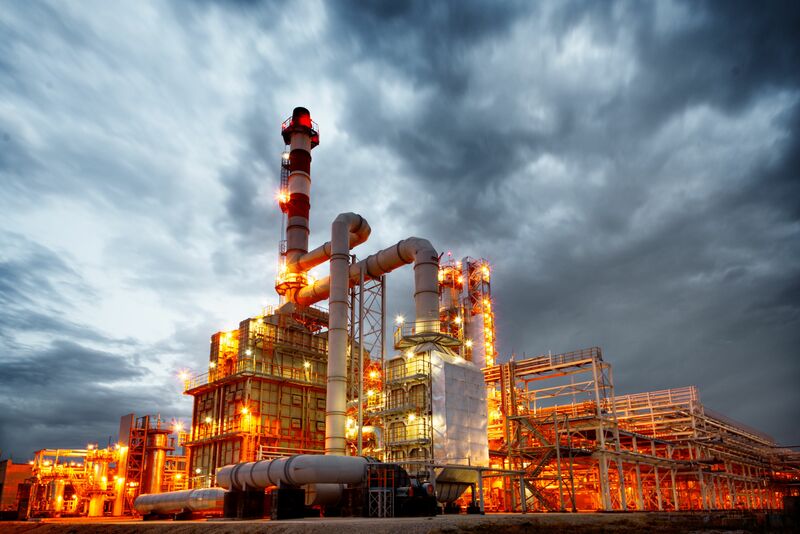 Every year 300(Tons) PARS petrochemical Complex in the South of IRAN and 65(Tons) Tabriz Petrochemical complex in the northwest of IRAN , also In future TPC will establish a new 130 Tons/Year SM production unit and consequently another 65Tons EBDH catalysts market capacity, also BIPC and ARAK petrochemical complexes will establish new SM production units. Styrene in the world mostly are being produced by EBDH process and the major markets for styrene are polystyrene, acrylonitrile‐butadiene‐styrene (ABS)/styrene‐acrylonitrile (SAN) resins, styrene‐butadiene (S/B) copolymer latexes, SBR elastomers and latexes, and unsaturated polyester resins (UPR). $ 11 million is needed.